Equipment - Anchor Pools and Spas - Your friendly, local pool experts in Seneca & Easley. Anchor Pools carries a huge assortment of swimming pool equipment and parts in our stores to meet the needs of our customers. 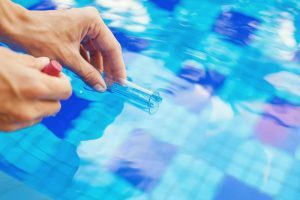 Everyone at Anchor Pools has physically worked on swimming pools so that we can better help our customers attain what part they need correctly the first time. We do have a full service department, and we will work on any piece of swimming pool equipment at our stores for no charge. This is just one of the many services we offer to our customers so that everyone can enjoy their swimming pool instead of working on it.